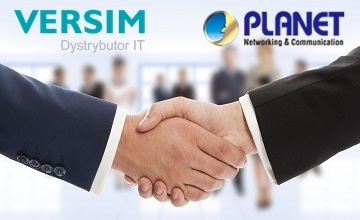 Distributor Versim S.A. a company group, signed an agreemeent with Planet Technology. Corporation offers IP networking technologies for wide range of users. Its long term stategy is: „3R” – „Right Time, Right Product, Right Price” .